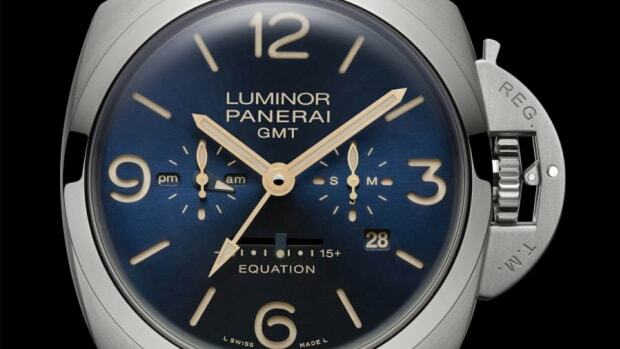 Explorer Mike Horn will be embarking on his Pole 2 Pole expedition armed with one hell of a timepiece, the Panerai Luminor Submersible GMT. 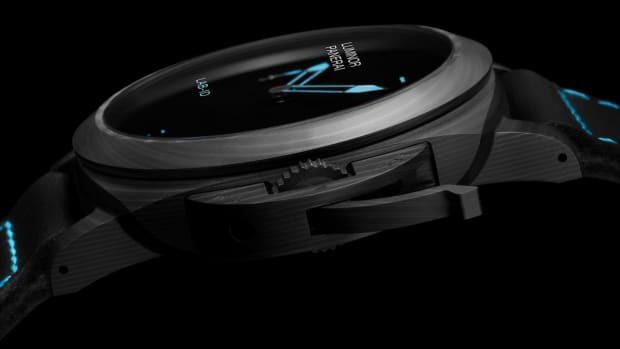 The watch is exactly what you want on an adventure. 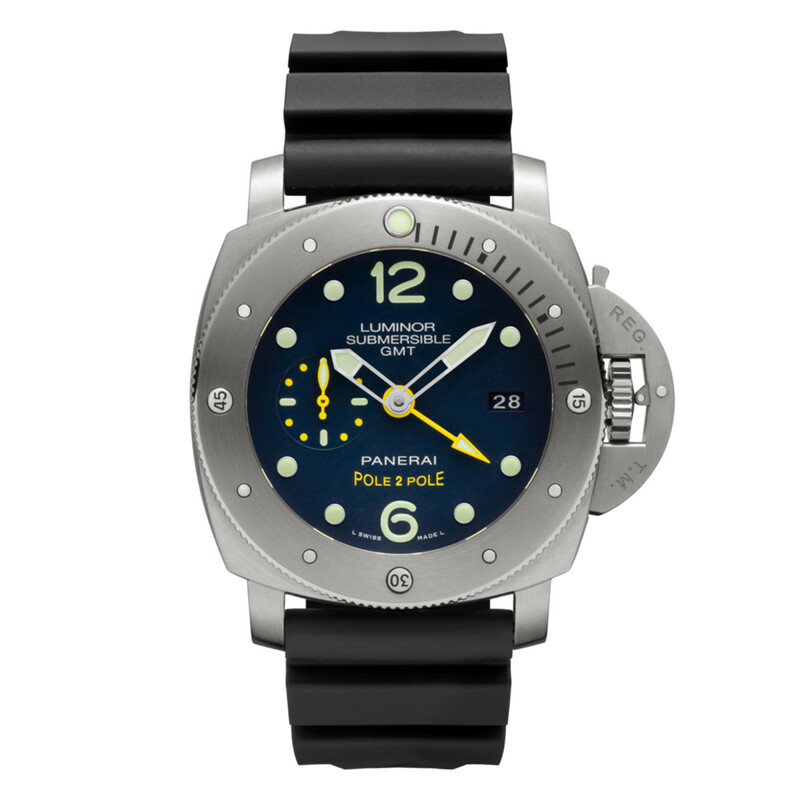 It&apos;s big and legible with bright hands and Superluminova markers on the dial, a GMT hand that will keep you on time around the globe, and a rugged 45mm titanium case that&apos;s not only lightweight, but is also stronger than steel. 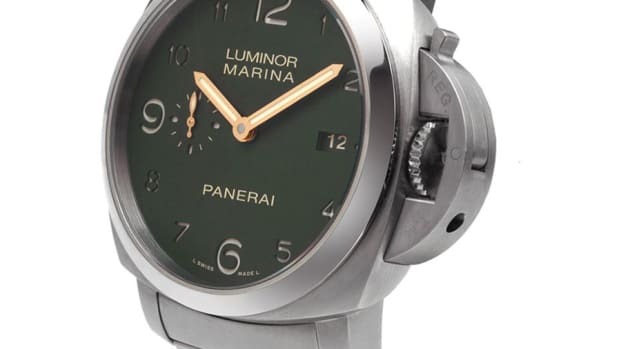 Movement is the Panerai P.9001 automatic, which is comprised of 229 components and has a power reserve of three days.